One of the most difficult problems in designing any game is how to address complexity in the game design. For mobile gaming in particular, this is a difficult problem as the design paradigms of successful complexity models have largely been figured out on other platforms (e.g., social, console, PC, and even game focused handheld) but not quite yet on mobile (if we define mobile to be specific to mobile phones at least). The newness of the phone platform makes this an especially challenging problem and one in which we’ve seen many industry mistakes occur time and time again (including from yours truly). How difficult can it be to design complexity for what amounts to a smaller screen and limited controls? If we think of some of the most successful games on mobile phones today we have seen an emerging pattern of simplicity trump complexity time and time again. On the other side, we have seen complex designs fail to resonate with users time and time again. Understand what your key game design objectives are (or focus specifically on what your game’s +1 design is) and how you can achieve those objectives with the minimal amount of complexity. Further, it’s always helpful to review your application and check each category of complexity to think through whether you can additionally simplify or minimize. 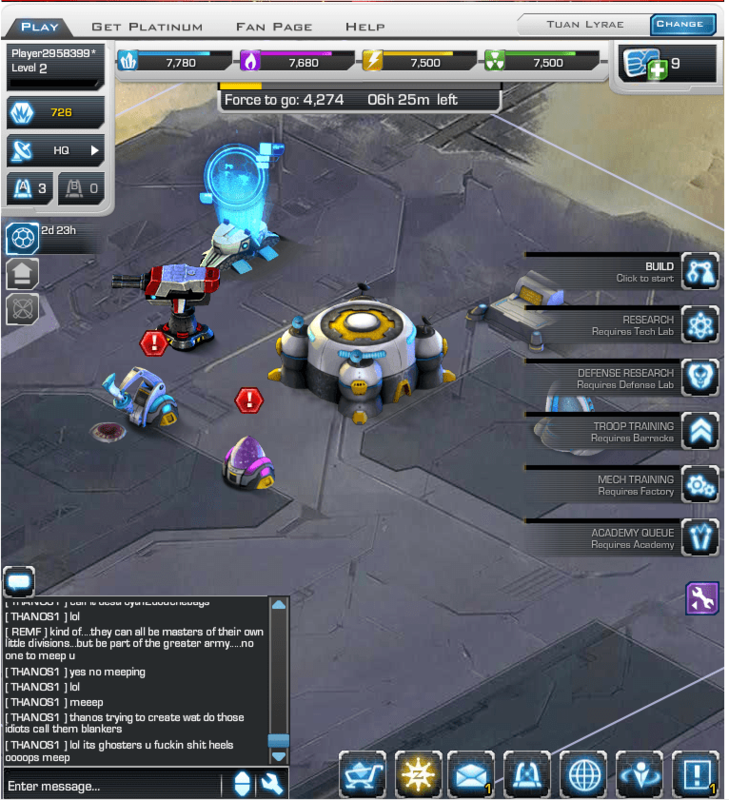 Make sure that the complexity design in your game is appropriate for the device the game will be launched on. As I showed in the Successful Complexity Patterns in Mobile Games table above, for mobile we are seeing very simple designs achieve critical success. 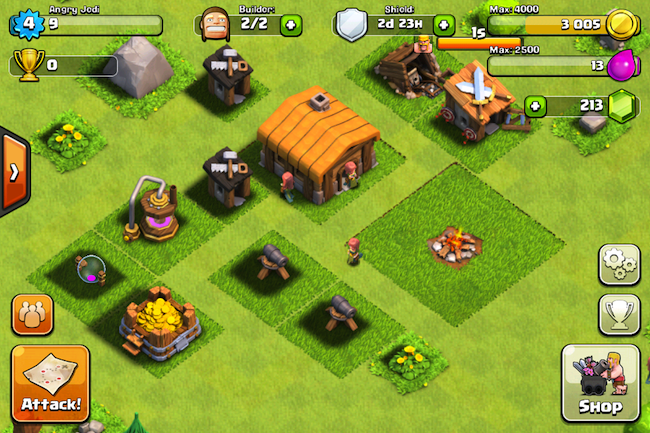 Further, we see complexity design patterns too often shoot too high for mobile games. 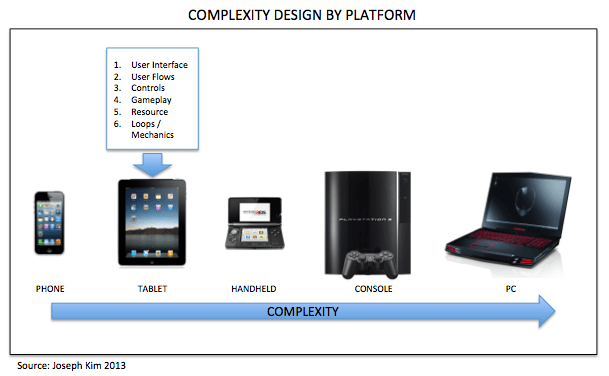 Again, sounding the broken record: complexity needs to be specifically designed for each platform. Ok, I think you probably get the idea now but let’s take a couple of very simple examples to illustrate how we would use this in practice. Gameplay variation: Add different kinds of gameplay like dropping recipe items, timed levels, removing jellies, breakable obstacles, etc. 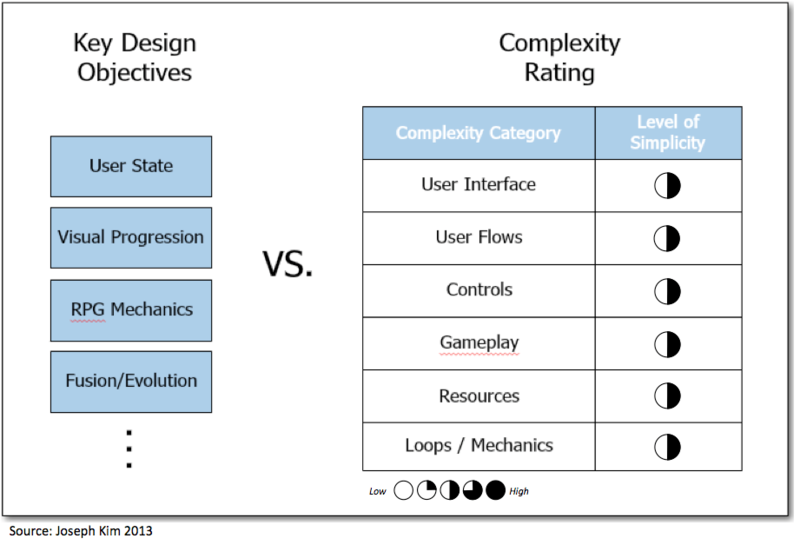 None of the design objectives increased complexity across all complexity categories except for gameplay. In fact, they were even able to reduce complexity overall in areas while still achieving their design objectives. For the Gameplay variation objective they introduced the new gameplay types slowly and explained them very well. The only area where they missed was the explanation of various candy combinations and what they do and how they are represented. 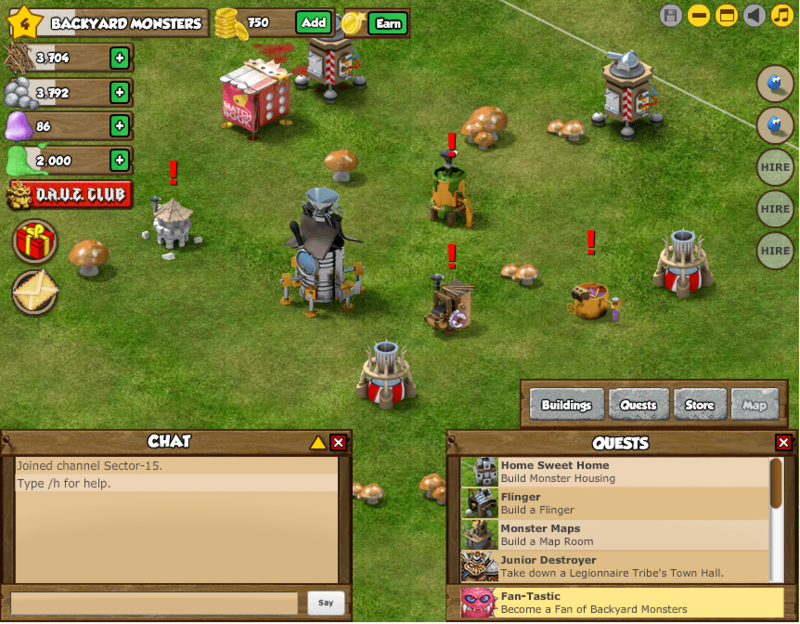 In this case, the whole point was to make a game just like Backyard Monsters and Edgeworld but make it accessible to users on mobile devices and to broaden the genre’s appeal. This is an example where the whole point is to think in terms of complexity reduction. Supercell here also obviously did a great job and across all complexity categories were able to simplify UI, user flows, gameplay, etc. So in thinking about your game design do keep complexity in mind. Further, think carefully about specific mechanics e.g., turn-based combat vs. single turn automated, amount of micro vs. macro, full control scheme vs. simple controls, lengthy story vs. quick story context, number of game resources, HUD elements, etc. etc. Each of these should vary by platform in the general case. Note: Thanks to Pawel Krawczynski for pointing out mistake in my Complexity by Platform diagram which is now fixed. Thanks for this posting. I will certainly consider this for my next game. You are definitively right about the decreasing complexity on mobile – but that also means the crappy games found on mobile will keep crappier and creepier (pay to skip minutes, pay to skip level etc.) If all games are made for preteens and (apparently equally minded) pro-fifties, the artistic (and engineering) ingeniuity gets bound to be lost. 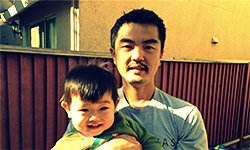 I was (and though to a lesser degree still am) hopeful about Windows Phone 8 & Windows RT for this reason. It’s much easier to make compelling games on those platforms, yet people got stuck on fewer WP phone sales and RT’s inability to run x86 apps. (We aready can’t run those apps on other platforms either, so who cares?) I believe developing “real” games on WP/RT (and they also can run on W8 anyway) has a much bigger chance on getting successful than making yet another candy clone for other platforms.